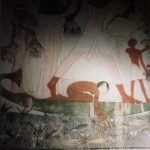 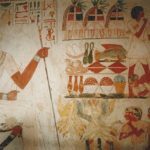 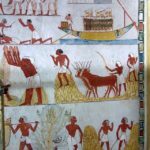 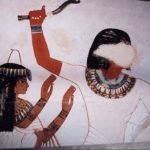 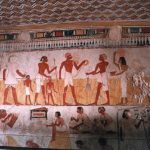 His title was “Scribe in the field of the Lord of the two Lands of Upper and Lower Egypt” and he was married to Henuttauy. 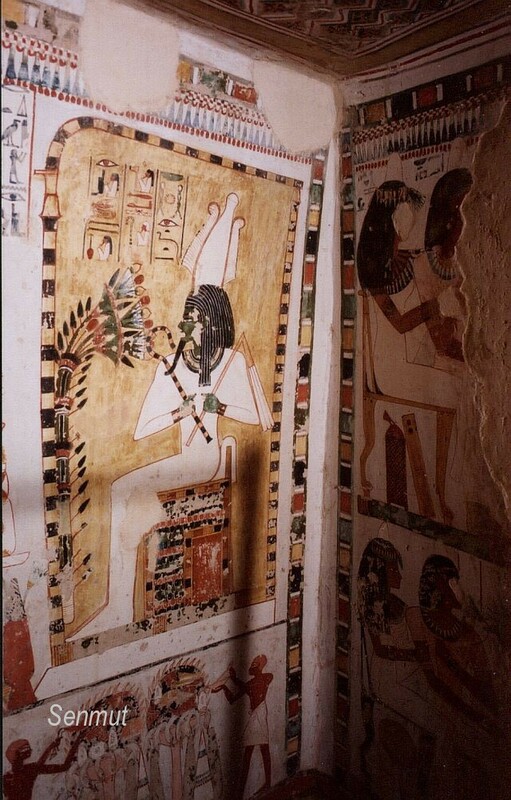 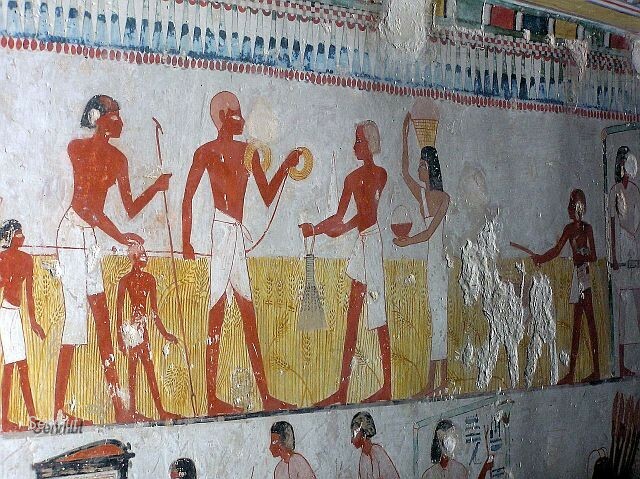 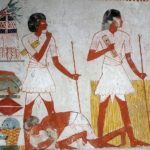 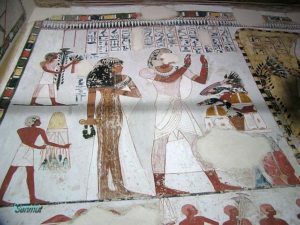 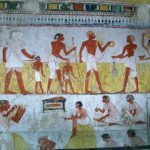 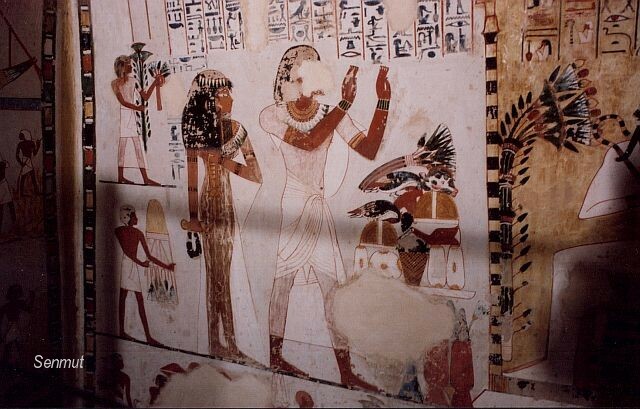 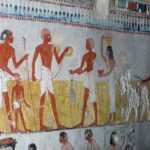 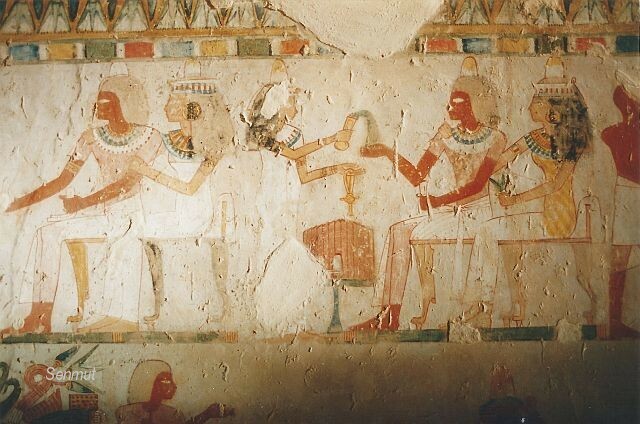 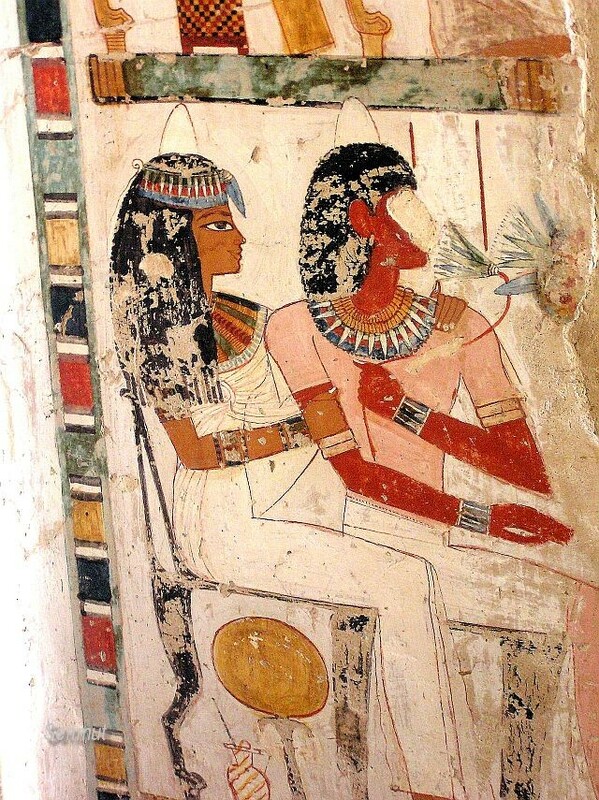 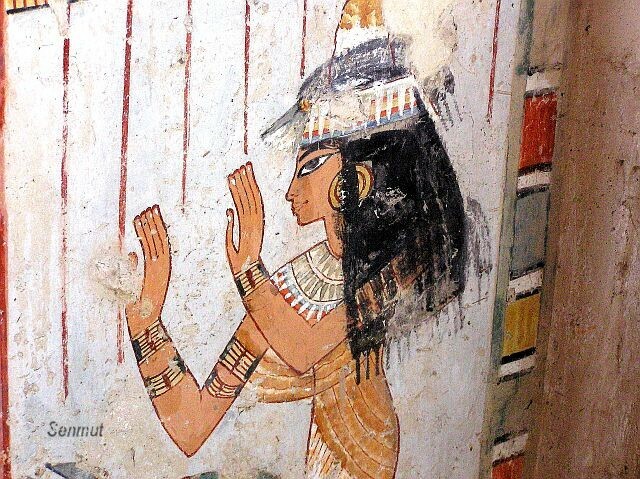 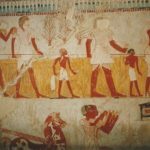 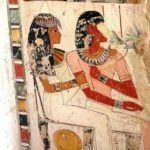 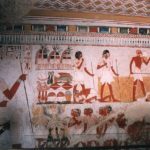 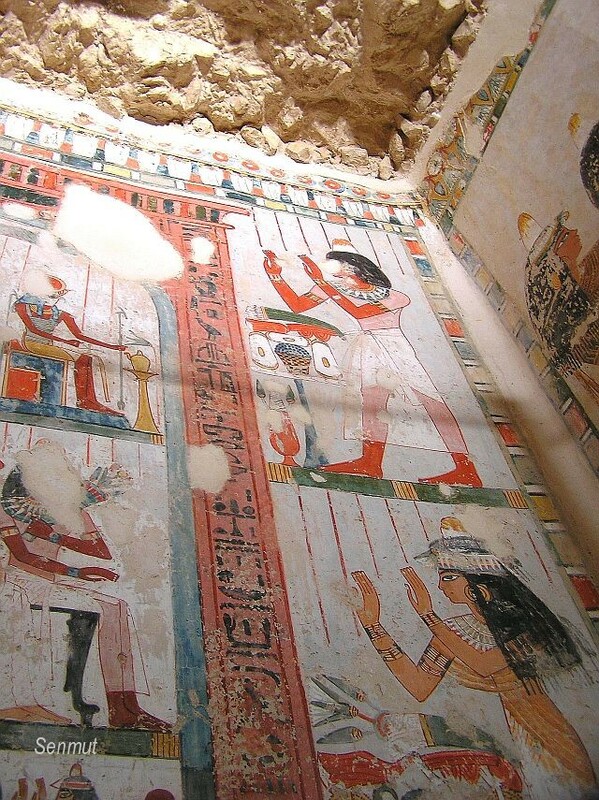 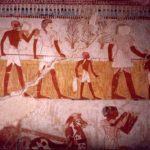 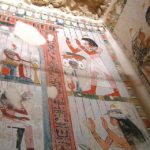 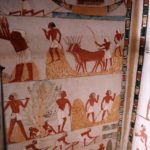 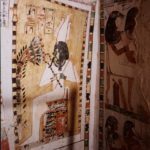 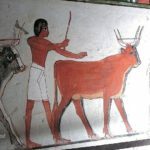 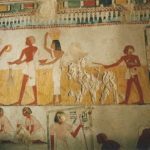 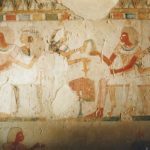 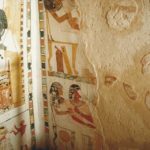 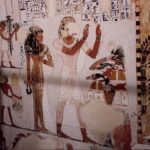 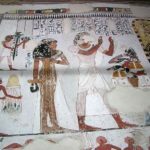 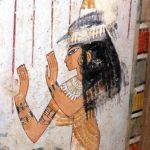 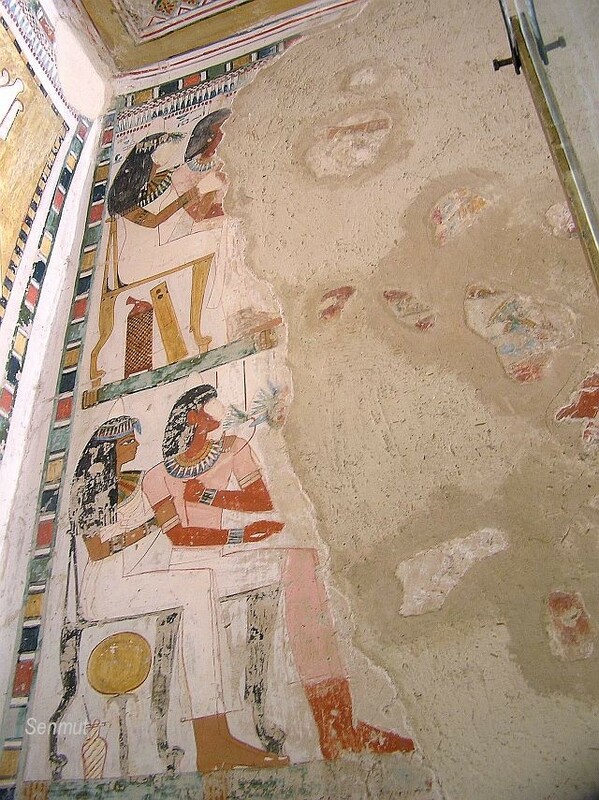 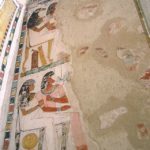 His small tomb dates back to the time of Thutmose IV. 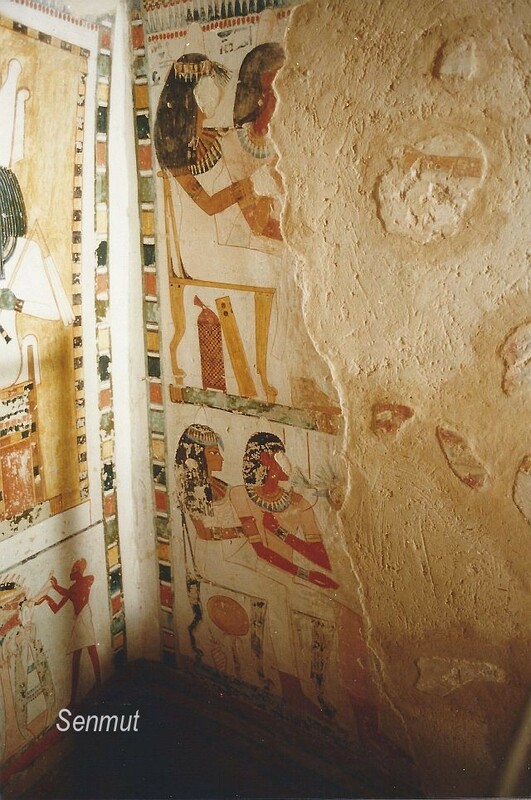 It is a small T-shaped tomb. 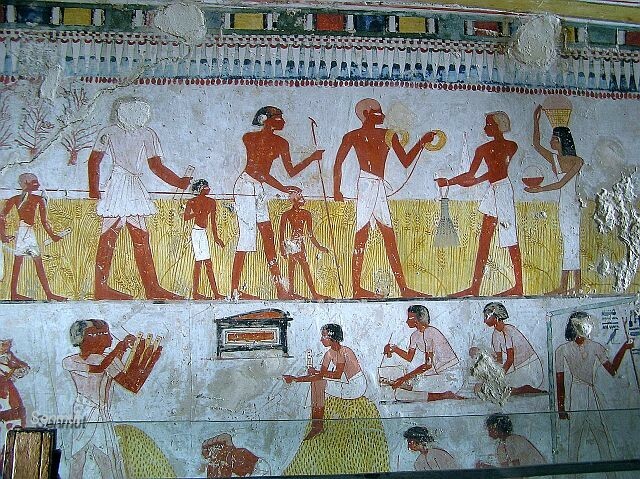 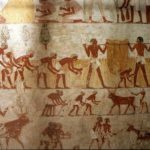 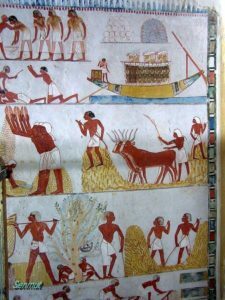 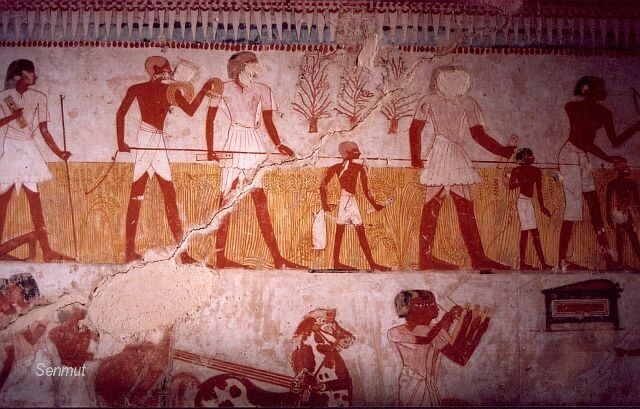 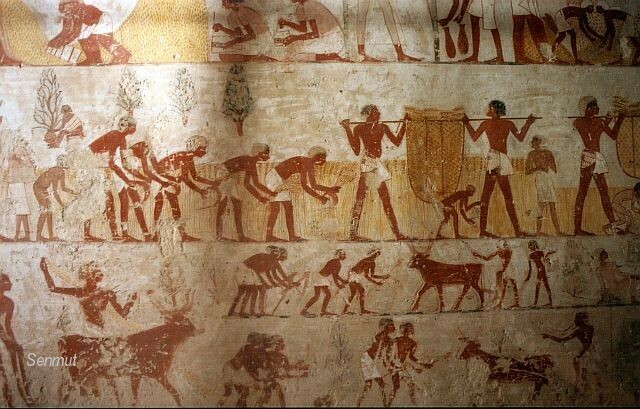 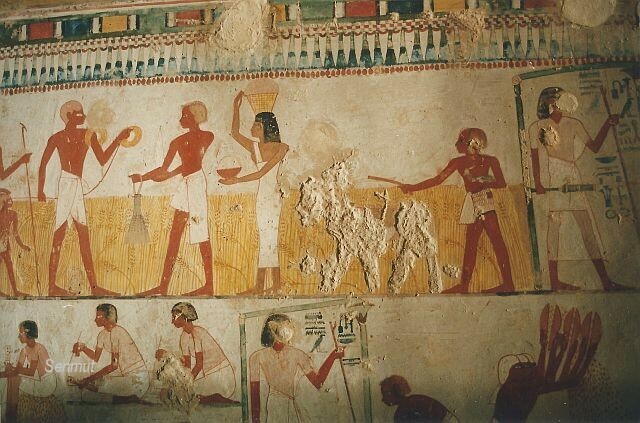 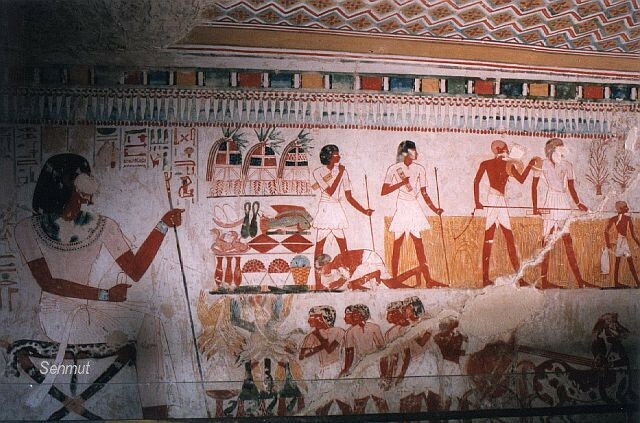 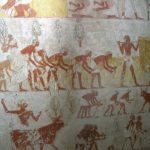 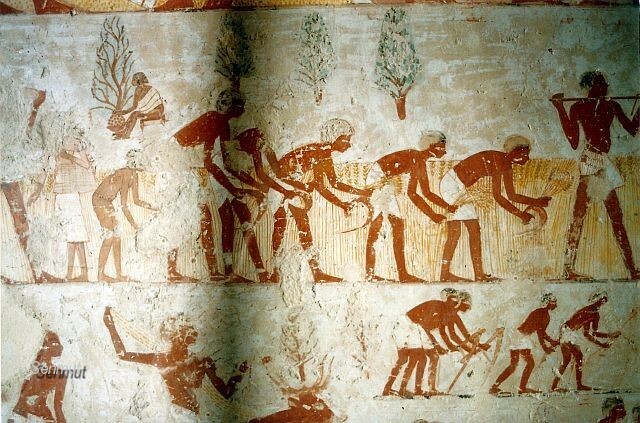 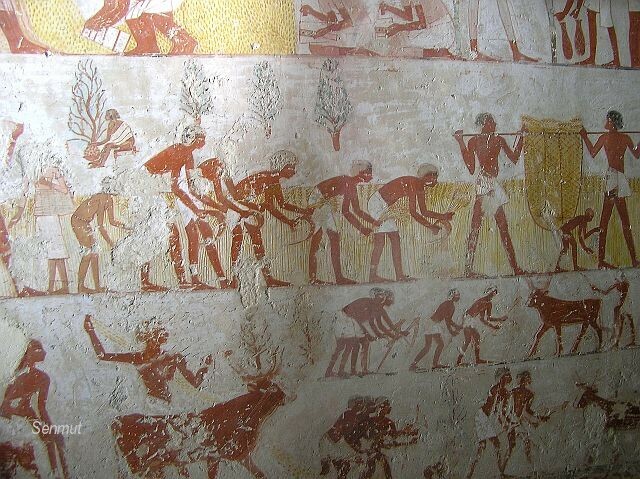 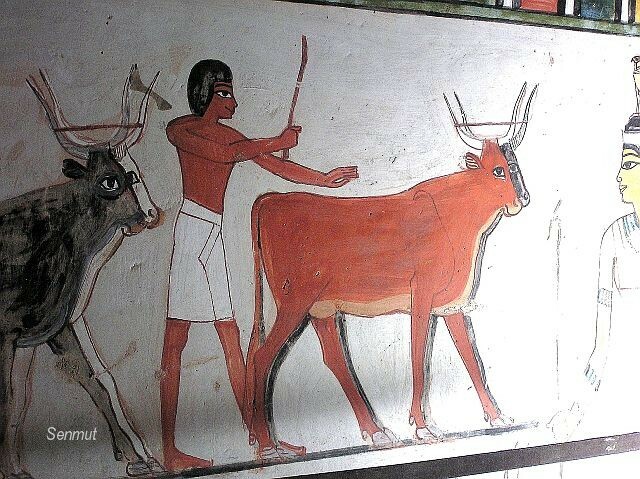 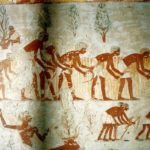 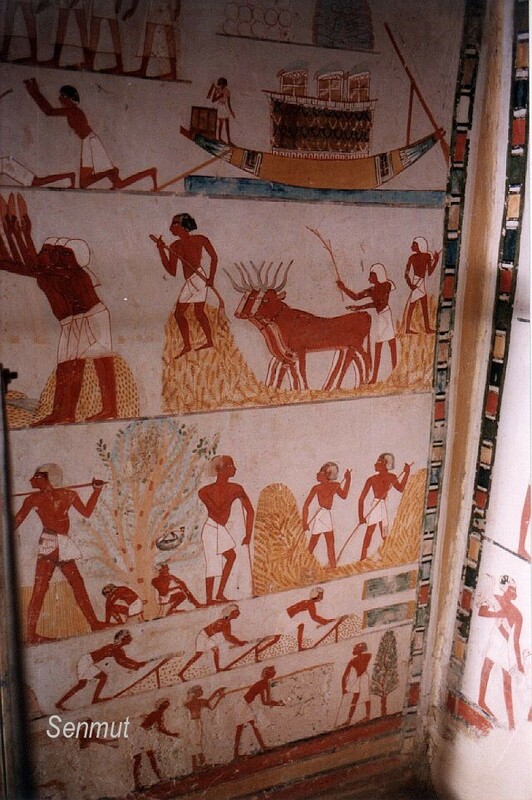 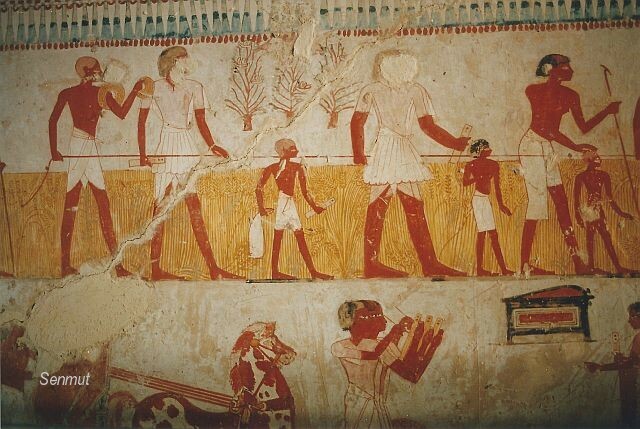 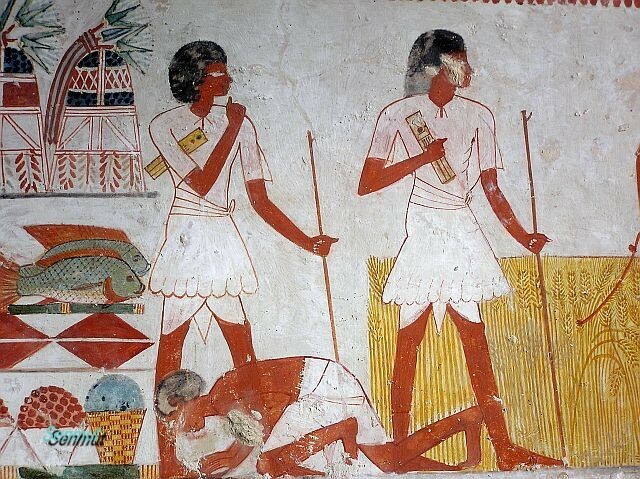 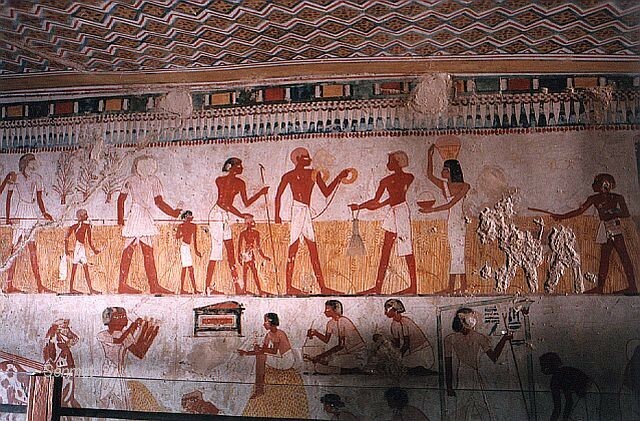 The tomb is well known for its superb decorations about his profession and his work in the fields. 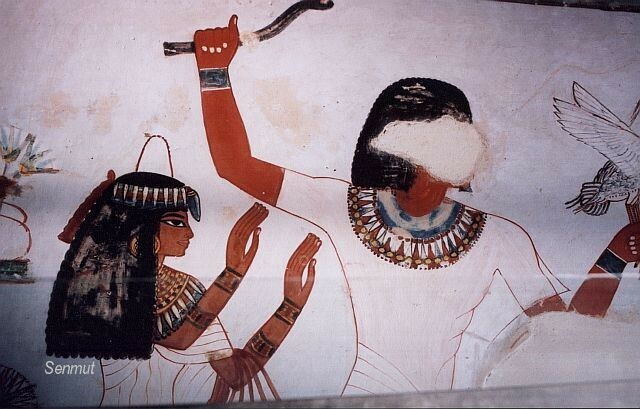 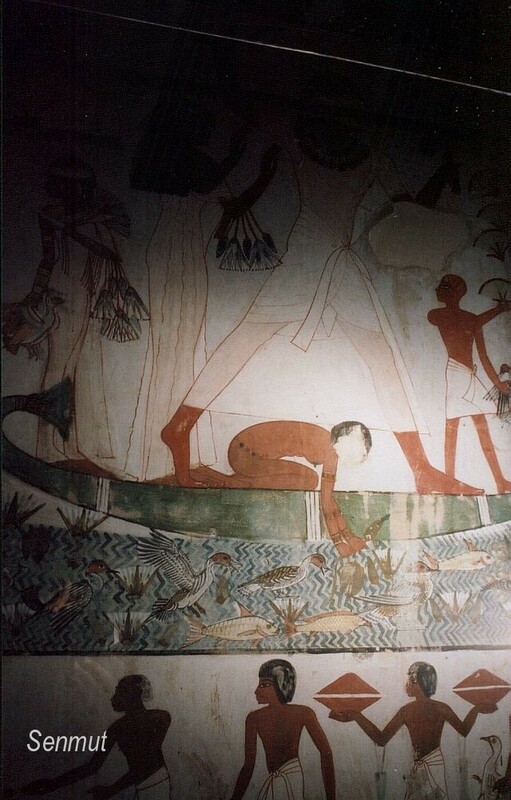 It also shows what he did in his spare time with his family, for example a duck hunt in a papyrus boat. 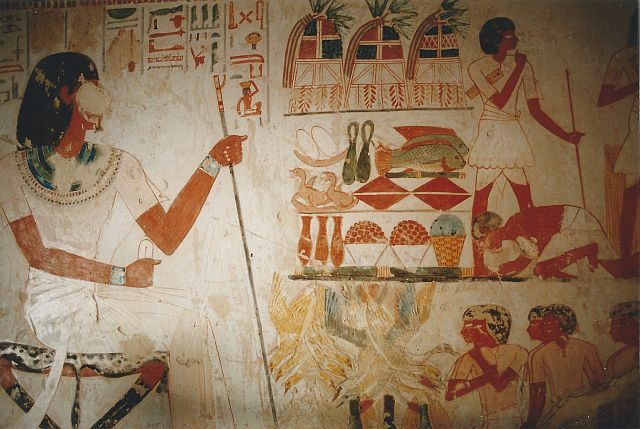 He had two sons, Sa and Kha and three daughters, Amen-em-weskhet, Nehem-awayt and Ka-si.